I can help Finnish companies in finding resellers, subcontractors and direct clients in Estonia, Latvia and Lithuania. Pretty often I have also helped companies in recruitment processes and in identifying companies that could be bought here. 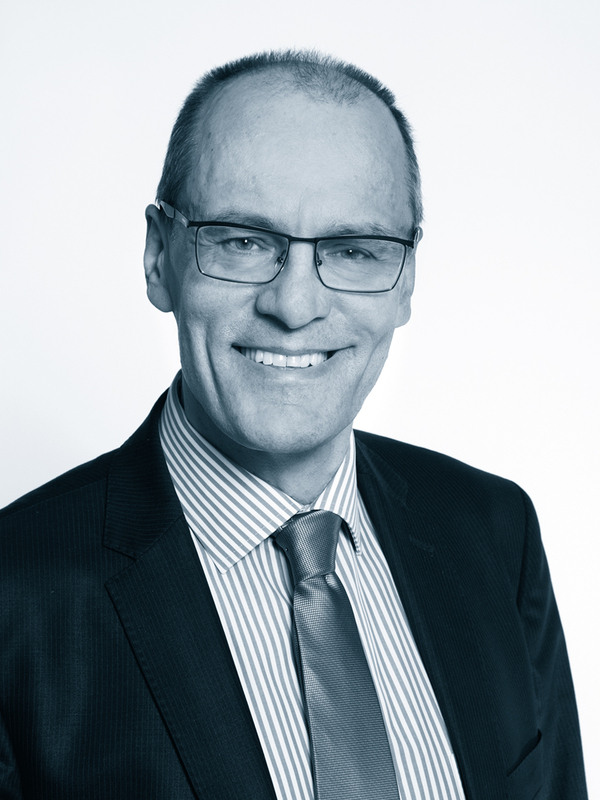 I think by now I can say, that my background is in business consulting, because I have worked for Seppo Hoffrén Consultancy as a business consultant for more than 20 years already. But I also have a degree in radio electronics. My favourite hobbies include fishing, photography and electronics tinkering.